36 Fragments of Midnight is an addictive procedurally generated platform game, with eerie graphics and a fun storyline. 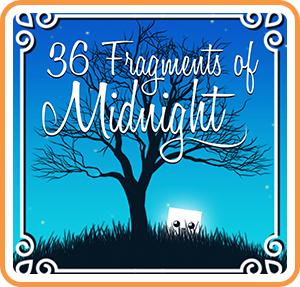 Help the adorable Midnight find 36 star fragments to unlock the greatest gift. All you have to do is outmaneuver spikes, deadly lasers, and circular saws to retrieve these necessary pieces. Where can I buy 36 Fragments of Midnight physical/digital?